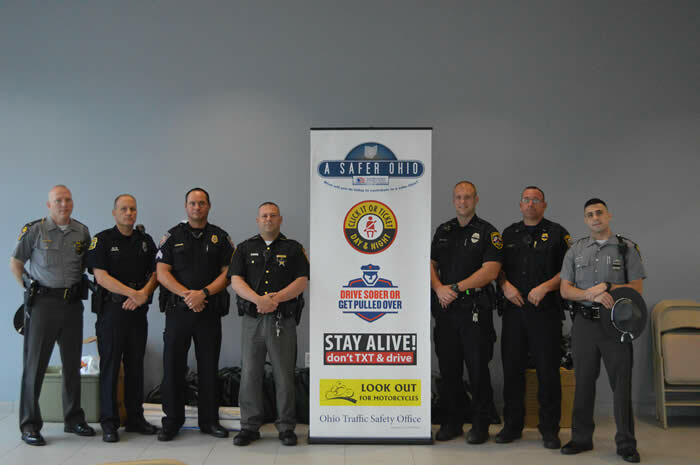 The National Safety Council, Ohio Chapter announced on September 11, 2017 the Ohio Department of Public Safety’s (ODPS) Ohio Traffic Safety Office (OTSO) awarded $49,995.38 in federal traffic safety funding to Mahoning Safe Communities for federal fiscal year 2018. 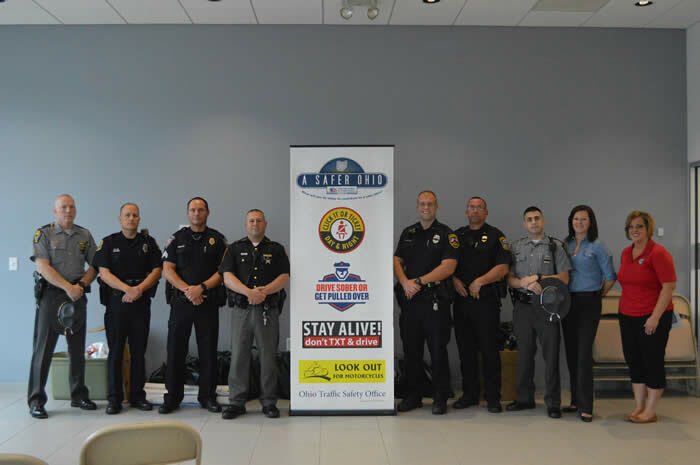 To save lives and improve the quality of life for our citizens, Safe Communities will use the grant funds to carry out education and awareness on seat belts, impaired driving, motorcycles, and distracted driving. 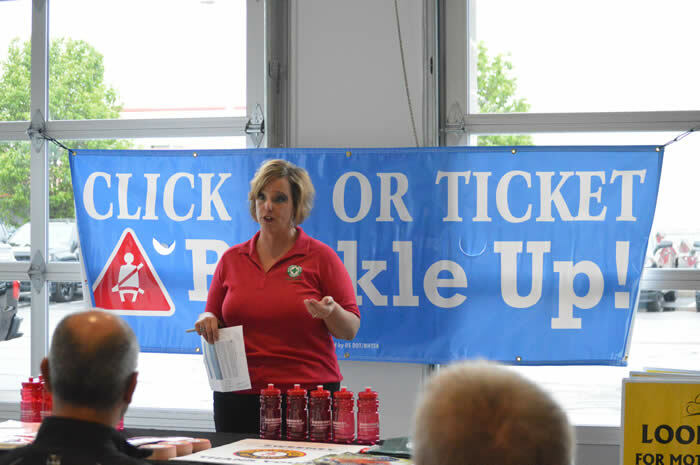 Now, a free online resource developed by the National Highway Traffic Safety Administration can help you find out at www.safercar.gov. On May 19, 2015 NHTSA issued a consent order to Takata to address the problem with over 33 million vehicles with possible defective air bags. Not all vehicles have been identified but it would be wise to enter your vehicles (VIN) Vehicle Identification Number at the website to be notified when this or other recalls are announced.